“I think Sony just got a bit of a head start in getting the tech out to developers,” says Kai Tuovinen from Frozenbyte Studios. Sony has been doing quite well this console generation. The PS4 has sold over 40 million units and at this pace it will be well above the 50 million mark later this year. On the other hand, Microsoft has been trying their best by reducing the Xbox One’ price, taking new initiatives such as the Xbox – Windows 10 integration and working on new exclusives for the console. Regardless of whatever they have done, Sony has the momentum and it’s obvious that Sony is doing somethings right and Microsoft are getting a few things wrong. We raised this point in our interview with Kai Tuovinen from Frozenbyte Studios and according to him Sony’s easier policies with developers and development kits have helped the PS4 to keep up the lead on the Xbox One. “For us it was mostly about the initial launch timing and sending out dev kits at the time. 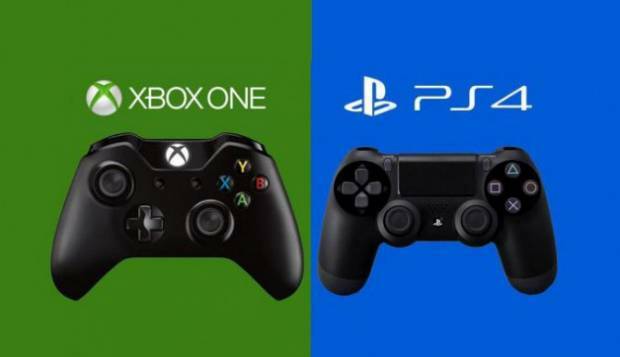 There were a few months in between getting the PS4s and Xbox Ones.,” he said to GamingBolt. So it seems Sony’s consistent open and friendly attitude with developers has helped the PS4 to gain a substantial lead over the Xbox One. Microsoft had strict policies regarding indie developers and their games which they have somewhat relaxed in the last year but it seems that it has hurt them in the long run.